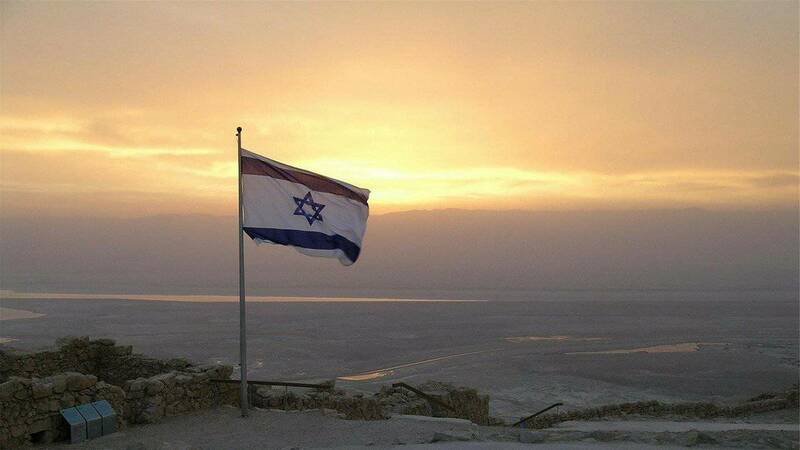 Israel, the holy land. There are a lot of this and that, which no one understands. Aside from the political issues, Israel is something you never expect it to be. More than a handful of things to see, amazing food, beautiful people, and heaps of hidden gems, travelling in Israel is definitely well worth. Israel has a quite straightforward visa policy but what everyone not knowledgeable about is that Israel has the strictest immigration and airport security. Israel bypasses all those “come visit my country” politeness. Even though in their economy, tourism plays a big part, they wouldn’t let it take over the safety precautions protocols to keep their country safe, which I find highly fascinating. You may use the table of contents below to navigate easier. 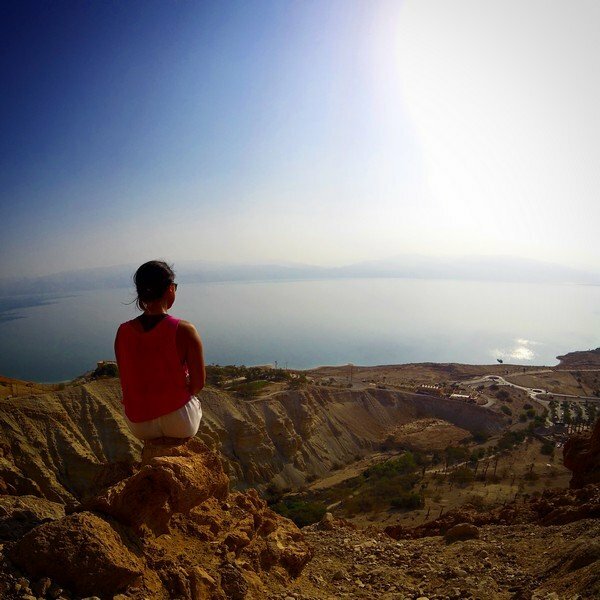 WHAT IS THE TRAVEL COST IN ISRAEL? Even though it’s proven that not everyone has been questioned, it’s always better to be prepared. My travel friends and Israeli friends gave me a heads up that I will be questioned when I land in Israel. I flew from Georgia to Israel with Israir (An Israeli Airline), during the check-in time, I was pulled on the side after I raised my hand about the question "who is travelling alone". I didn’t have the idea that it was my random immigration question moment until the man in his suit and tie declared that he will be asking me questions for security purposes. So, this is it, even before I set foot on their plane. The questions started with the usual purpose of travel, how long you will be staying, to what is couchsurfing, can I see your couchsurfing profile and my favourite do you do drugs? Right. Make sure you know what’s inside your luggage. If some answers will raise a red flag, just like when I mentioned that I received a package from Denmark, I have to turn my bag in and out to be scanned. Make sure you have no sharp weapons and things that you have no idea what they are. The day of your flight, make sure to arrive early at the airport. I thought the question (I’d love to say interrogation, but hey) will happen when I arrive in Israel but as you see, it was taken by surprise. Fortunately, I arrived three hours before my flight, I was questioned and have my bag checked for 45 minutes. Again, fascinating Israel security, no sarcasm, I swear! Israel doesn’t stamp passport anymore, they instead give out blue cards with your passport information on it. This is for you to still be able to enter the Muslim countries. However, if you really want to ask and confirm that they wouldn’t stamp on your passport, make sure to think about the words you will use. It might raise a red flag if you sound too suspicious. I honestly don’t know what to recommend on this one. Some travellers are lucky enough to not be asked about their exit ticket, whilst the others are not that fortunate. I was one of the lucky ones, even though I was asked when will I leave Israel, no one demanded for my ticket. I don’t have one since I’m not sure how long I will be travelling here. What can I only suggest you, is to plan this ahead to avoid expensive on the spot flight ticket bookings. Travelling in Israel is no cheap. I was surprised how expensive Israel is, I was told that it’s the opposite of Vietnam. But I didn’t expect it will be as expensive as the northern Europe! To give a good idea of the travel cost in Israel, I will provide the estimated prices of basic needs that a traveller will be needing. Israel is not a huge country, it takes you around 4-5 hours from the North to South and 1-2 hours from the West to East with moderate traffic. The public transportation is running smoothly and often, however, Shabbat (weekly) and other holidays could mess up with your, travel plans. Almost everyone in Tel Aviv and Jerusalem speaks English, so don’t worry getting lost and asking for directions. Most locals love to answer you as long as it wouldn’t be about the politics and current issues, try asking about the weather or where is the best hummus place instead. 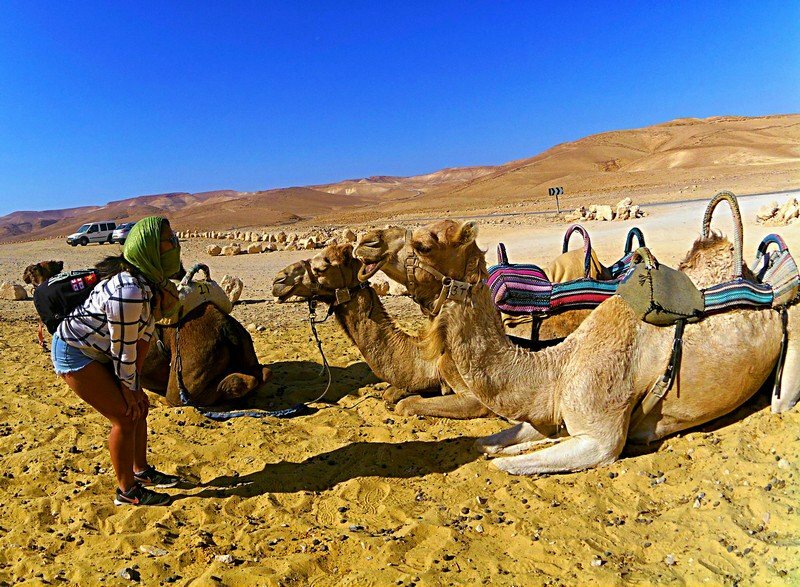 Because travelling in Israel is more than just those issues. The internet is fairly good in Israel, most hostels offer free wifi, while there is also public wifis around, they could be dodgy, but it’s free. You might have to pay a little bit extra when buying a sim card and getting an internet for your phone. There is a good internet in the Airport in Tel Aviv, just FYI. It’s inevitable, isn’t it? One of the main purposes of travellers coming to Israel is to understand and get more broad view and answers for the current political issues. In my opinion, this is a very sensitive topic, although you will be able to find people who would like to tackle it but be aware that some people also get offended about this topic. All I can suggest is ask if the person discusses it first or ask them politely if they are comfortable about it. The best option might be to go on a tour and ask your tour guide. Some tour companies also offer a tour that specifically discusses this matter. 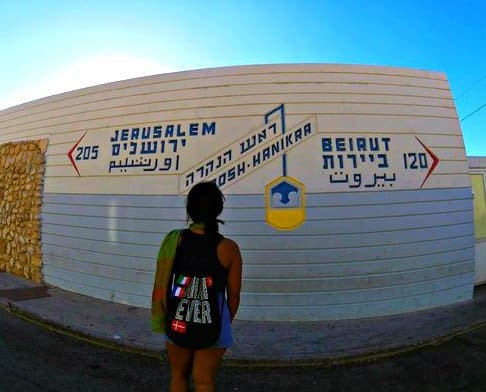 It’s undeniable that Judaism is the main religion in Israel, but as you wander throughout the country, a touch of Islamic and Christianity will be present as well. Religion is another subject that travellers travelling in Israel are widely curious about, locals even enjoy talking about it. However, some people are also sensitive regarding this matter. Best thing to do is to be sensitive enough before giving out your opinions and point of view for this matter. 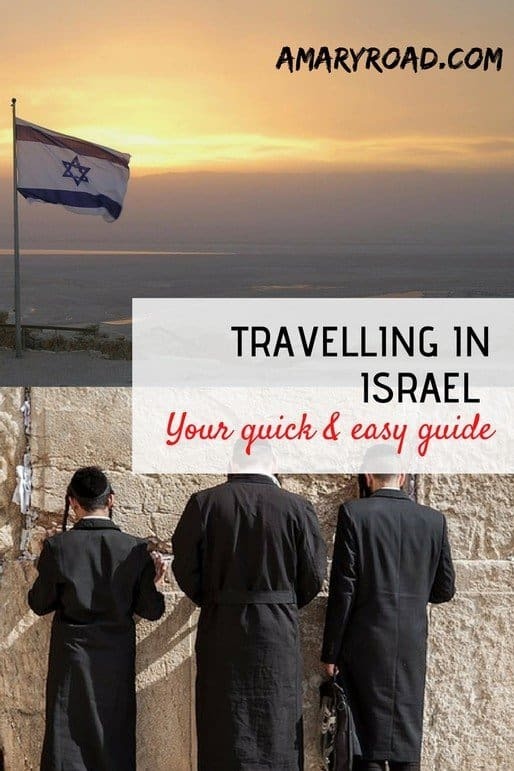 RELATED ARTICLE: Thinking to extend your tourist visa in Israel? Here’s a guide to do that! Since Judaism is the main religion in Israel, Shabbat is widely practised. Shabbat is a day of rest and celebration that begins on Friday at sunset and ends on the following evening after the sun goes down. Public transportation, offices, shops, and other establishments will be closed and stop operating and everyone who practised Judaism is expected not to do anything other than to rest, pray, and spend time with their families. In Tel Aviv, you can still find some grocery stores that are open, while in Jerusalem, almost everything is closed. In Nazareth, there is only a small population of Jewish, thus Shabbat is not a practice. There are shared taxis (yellow vans) that still runs on Shabbat however, expect to pay a little bit more than the regular busses. Being the well-known holy land, most people are not aware what and when to wear modestly in Israel. If you are going to Tel Aviv, you can easily wear whatever you want. Tel Aviv is also known as very LGBTQ-friendly city, if you need more information about this, check this Tel Aviv gay guide. 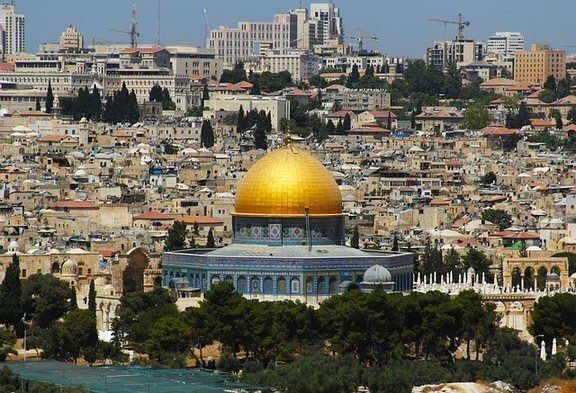 While Jerusalem is very conservative, cover up most of the time because you will never know when you will end up in the Ultra-Orthodox Jews’ area. Nazareth and Haifa are quite easy as well, but remember to dress up properly to show respect. Dress modestly in the holy and sacred places, cover your shoulders and below the knee skirts/trousers. making friends in the desert! 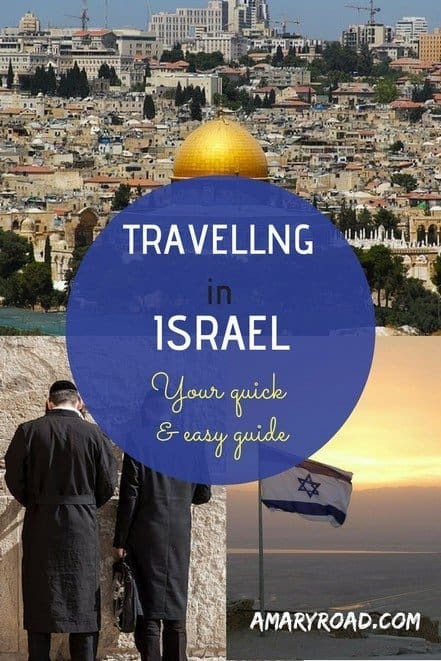 I hope this small information will help you get answers about travelling in Israel, if you want to know more about this destination, check out these interesting facts about Israel. This a beautiful country with rich culture and beautiful people. I would definitely say it’s fairly safe as long as you use your common sense most of the time. If you have more questions, drop me a message or leave your comment below. Safe travels! 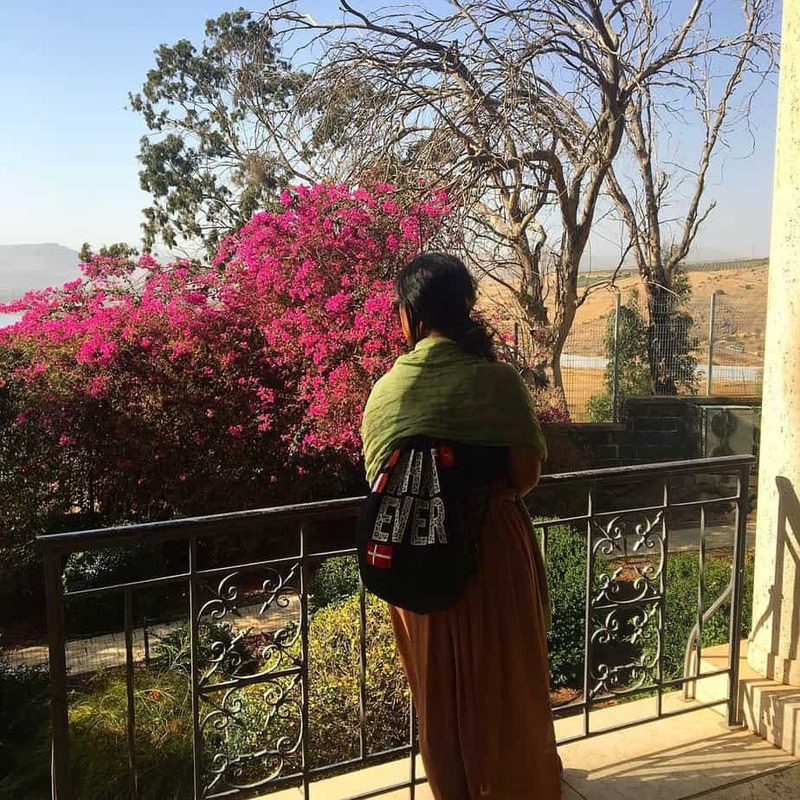 Worried about travelling as a solo female traveller? This should answer your worries!